I’m Guest Posting Today at The Dalai Lama’s Nails! 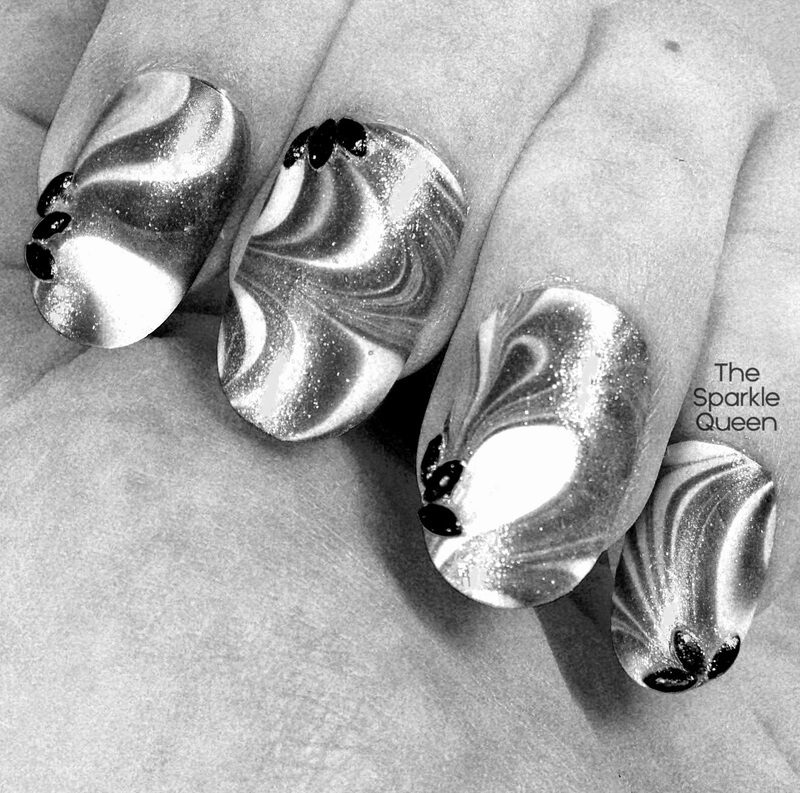 Head over to The Dalai Lama’s Nails right now to see my post and to see what these nails actually look like….I promise they aren’t in black and white over there! I've seen it and it looks great! Nice job on the guest post. I love it in color AND black and white!